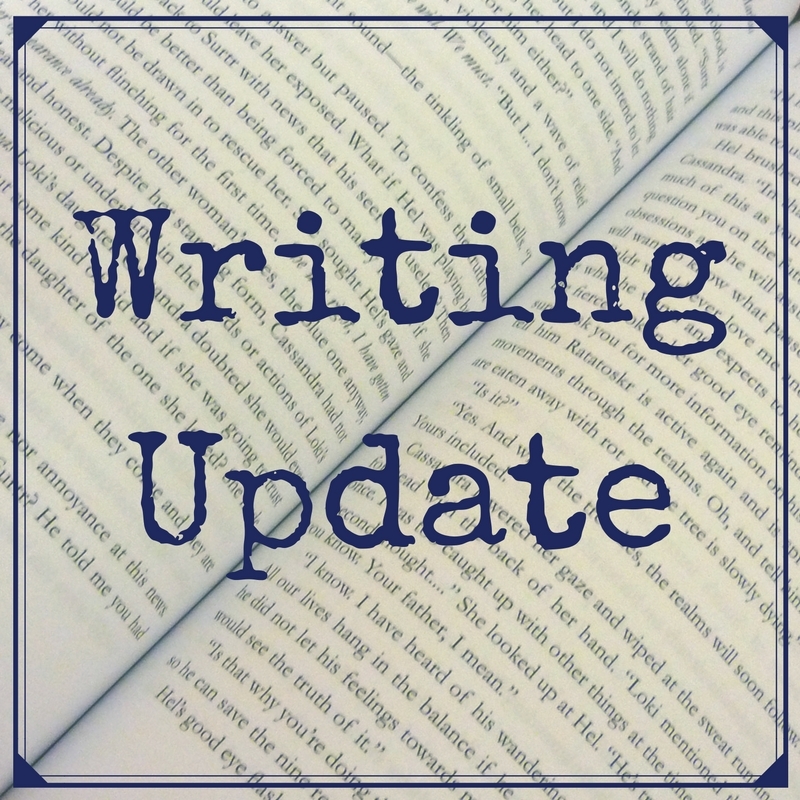 Welcome to the third of my bimonthly writing updates for 2017. The closure of two of my publishers left me in a slump for a while, but I am finally getting back on track. In May I signed three new contracts and I have a couple of new projects on the go, one of which I hope to submit in July. So, here's what's on the horizon from me! I am doing some initial research for a new novel. Meanwhile, I still have a few pieces here that are pretty much ready for submission and for which I shall seek homes in the coming months. 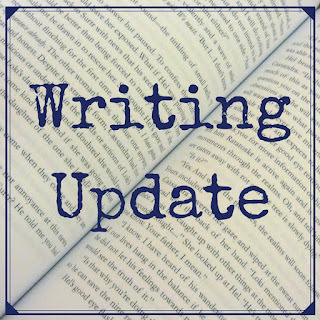 I am waiting to hear back from publishers regarding one short story, I have a short novel almost ready for submission (a revised version of one orphaned in publisher closures), and this week I started to draft the opening chapter for a new novel.